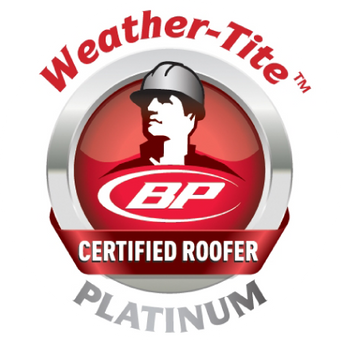 Here at C&R Roofing, we’ve been Building Products of Canada Platinum Certified since 2003. Because we are the only Platinum-level roofer in Sudbury, we are able to offer our customers warranty options for shingles that are exclusive to C&R Roofing. Is your yard a mess, with branches and other debris strewn about, courtesy of a bad storm? Maybe you’re finally getting started on that big landscaping project. Whatever the case may be, renting a dump trailer from C&R Roofing can make your project a lot easier! With competitive daily rental rates and several models to choose from, you can get the right trailer for your project! 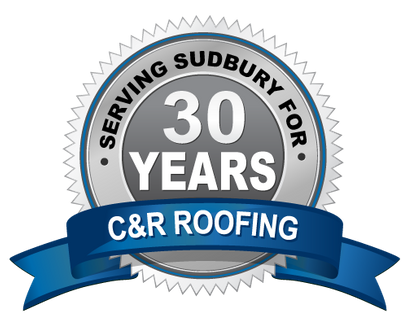 Call C&R Roofing today for more information!